5 bedrooms, 4.5 baths - Major Remodel Interior/Exterior 2018/2019. 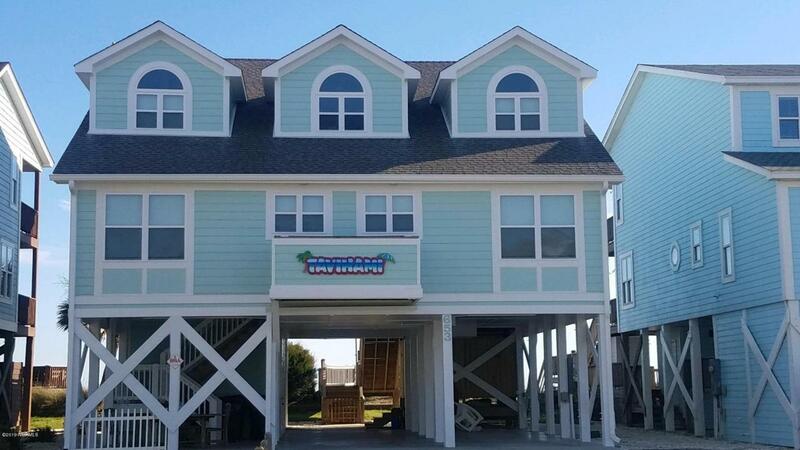 Nicely sized and well-appointed Ocean Front Home, resting on one of the most coveted sections of Holden Beach. 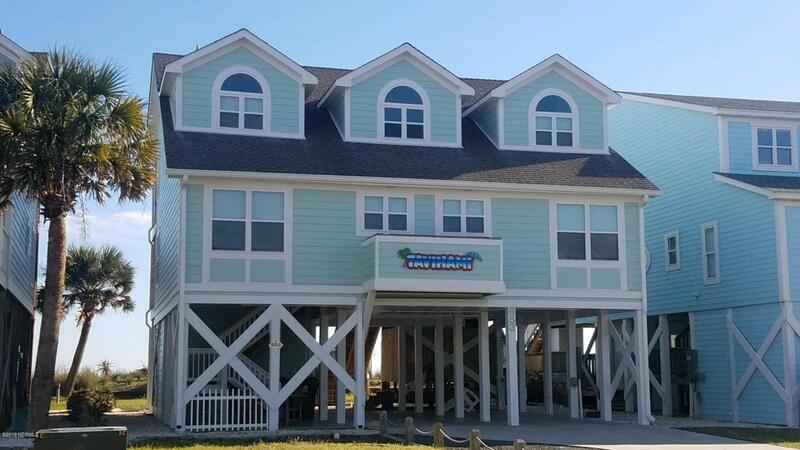 Open concept with plenty of room which works well for the family to gather inside or on the new deck while enjoying the backdrop of the Atlantic Ocean. This larger floor plan is highly sought after, family friendly and has a solid rental history. March 2019 new windows, fiber cement siding and paint , huge outdoor shower and a brand new storage area. 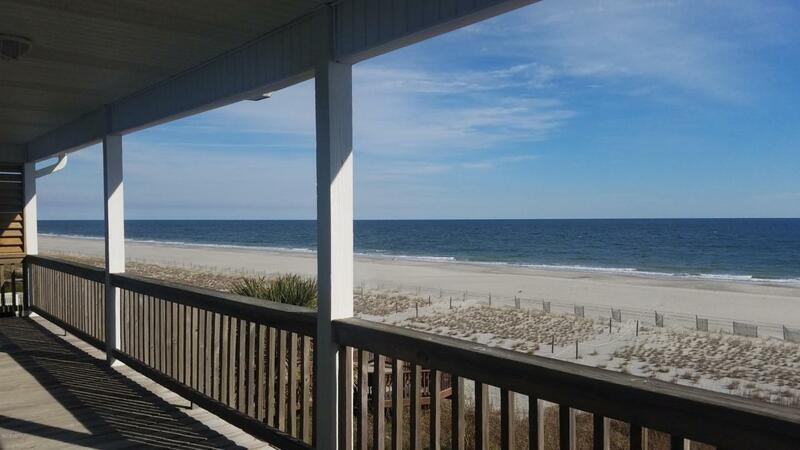 Holden Beach, a barrier island located between Wilmington, NC and Myrtle Beach, SC, is known as a ''family beach''.